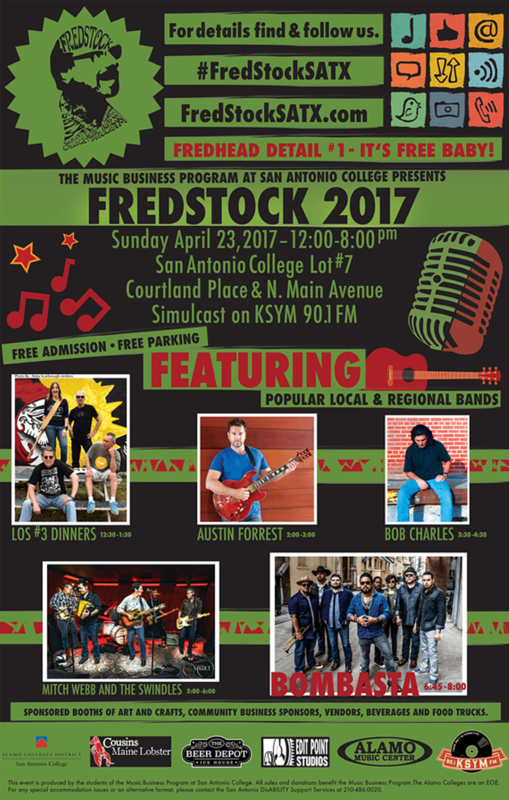 The annual Fredstock Music Festival is a chance for Music Business students to get hands-on learning of every aspect of putting together a music showcase. 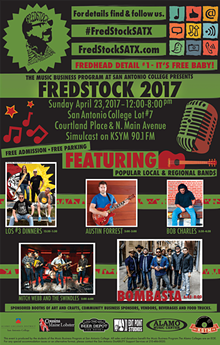 Festival organizer Donnie Meals (who is also the Music Business Program Coordinator and faculty at SAC) says, “Fredstock is hands-on training. It’s part of the process that our students will be doing out there in the industry."